Friday 26th September 2014 – 7.15am – Jamie Arrowsmith. 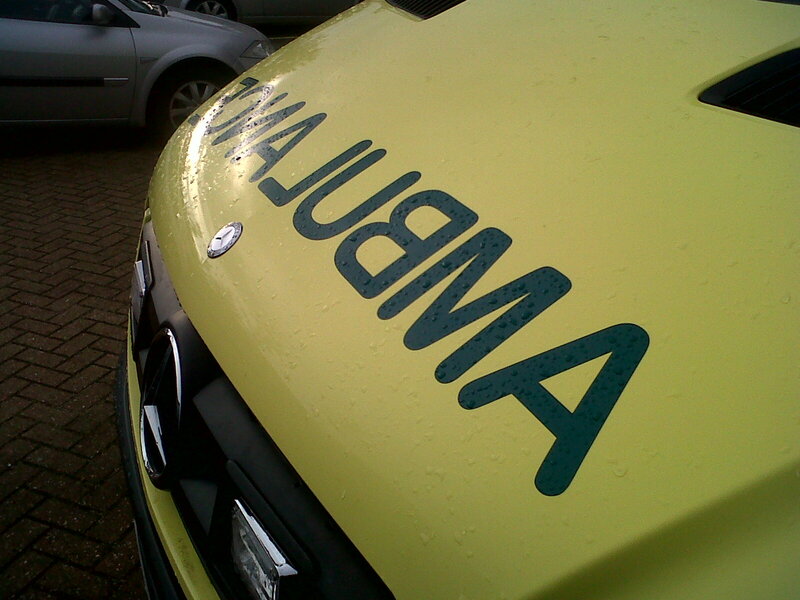 A woman motorcyclist has died following a road traffic collision with a car in Birmingham last night (Thursday). The incident occurred at the junction of Chester Road and Forth Drive, Fordbridge, shortly after 8.40pm and West Midlands Ambulance Service sent two ambulances, a paramedic in a rapid response vehicle, a paramedic area support officer and a MERIT trauma doctor to the scene. A West Midlands Ambulance Service spokesman said: “Crews arrived to find a motorcycle that had been in a serious collision with a car. “The woman riding the motorcycle was in traumatic cardiac arrest and advanced life support was carried out at the scene. “Unfortunately, despite the best efforts of medics, nothing could be done to save her and sadly, she was confirmed dead at the scene.